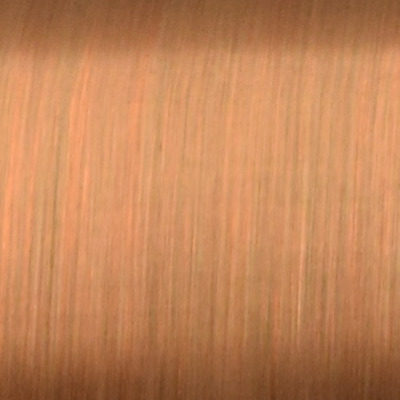 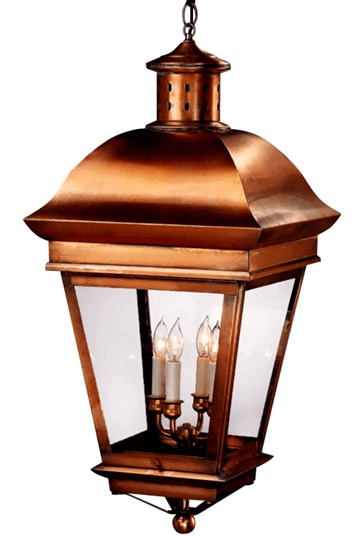 The American Legacy Pendant Hanging Copper Lantern, shown here in our Antique Copper finish with clear glass, is handmade in the USA from solid copper and brass. 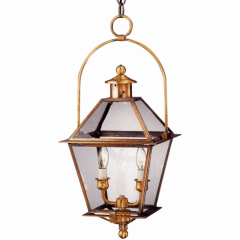 This pendant style hanging light, designed to last for decades indoor s or outdoors and warrantied for life, will never will never rust or corrode. 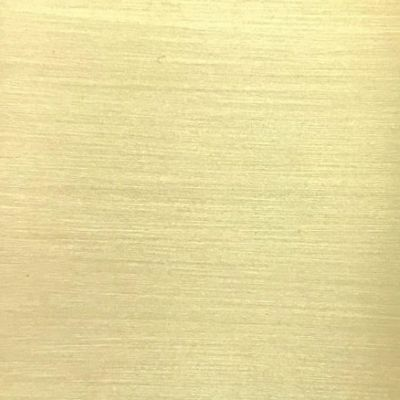 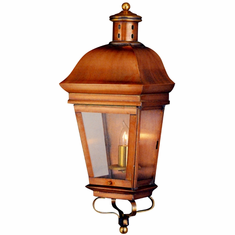 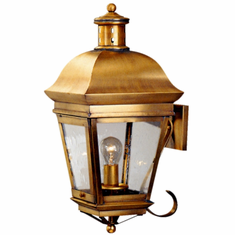 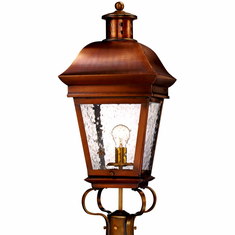 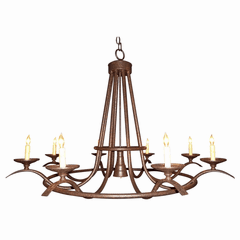 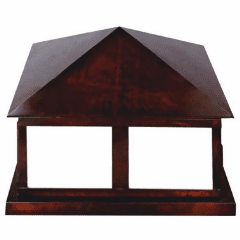 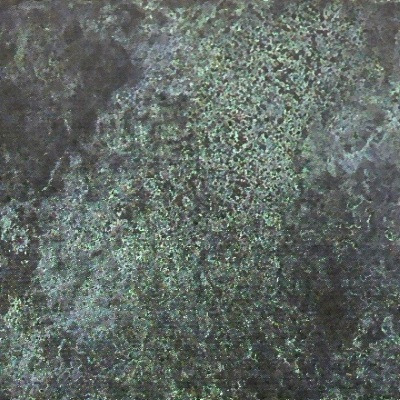 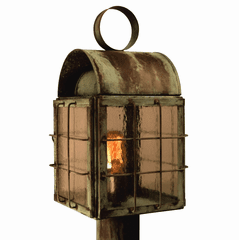 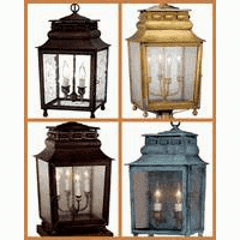 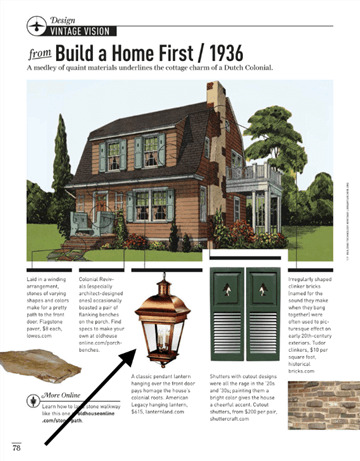 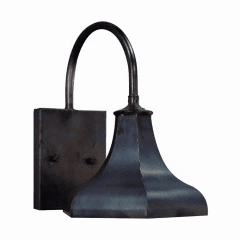 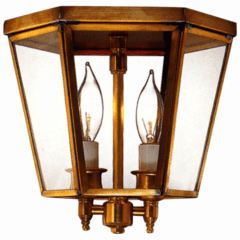 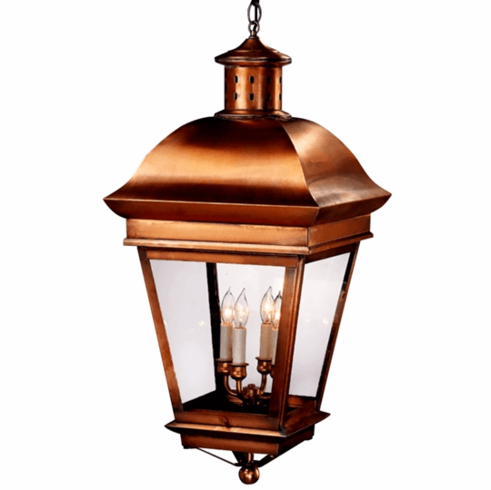 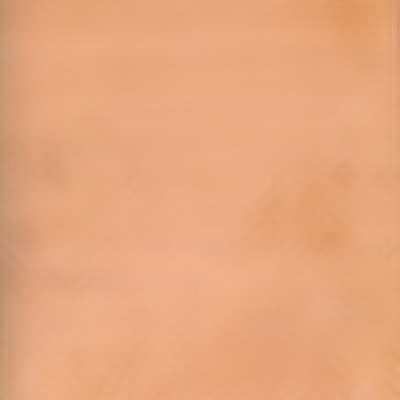 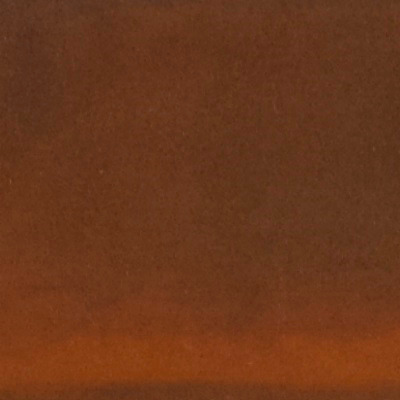 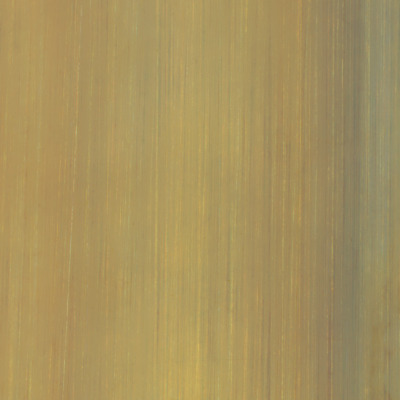 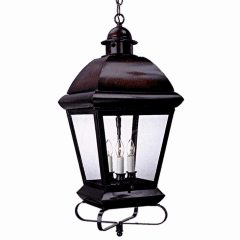 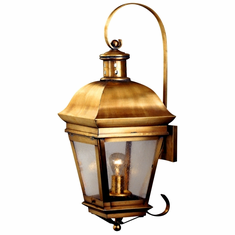 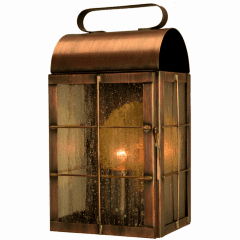 Available in your choice of four standard sizes, eight all natural hand applied 'living' finishes and four distinctive glass options, this versatile pendant style copper lantern pairs well with traditional, Early American, Colonial and Colonial Revival style homes, lake homes and cabins.